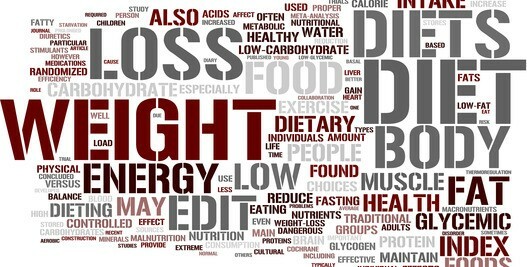 For most people trying to get in shape, weight loss is their main goal, or part of an overall goal. The health and fitness industry (including the UAE) has been flooded with juice diets and detoxes, well-known brands cleverly market their products and make millions, but do they work and is there any real health benefits? 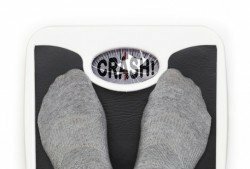 The BIG Question – Will I Lose Weight? It is impossible for the body to absorb enough macro and micro nutrients to sustain a healthy lifestyle from these weight loss detoxes, especially if you are also exercising to lose weight. 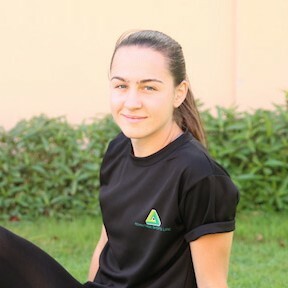 Professional PT’s in Abu Dhabi who specialise in nutrition and weight loss can help you make the right choice when it comes to dieting and nutrition. When you deprive the body of nutrients for long enough, it will turn go into ‘survival mode’. The body needs some fat to absorb fat soluble vitamins, this is vital for all your body cells to function correctly. Your body will therefore try its hardest to not continue to lose body fat, as a result your body then begins to break down proteins as energy. Muscle is made out of proteins, if you are not ingesting these proteins your body will break down its own muscles in this process, you will continue to lose weight however in the form of muscle mass not fat. Over time prolonged use of these types of products can result in health conditions, decreased muscle mass, skin conditions, digestive problems, reduced immune system function, mood swings, generally feeling unwell among many other problems. Once you go back to eating regular food the body is so desperate for sustenance it will hold onto as much fat as possible, resulting in people putting the weight they lost straight back on. More often than not this also makes future weight loss harder, your body is smart and remembers – it will work extra hard to not allow itself to become deprived again. Unfortunately, there is no true quick fix when it comes to weight loss and being healthy. If you want the results and you want them to last, you can only do this by eating healthy and exercising regularly. 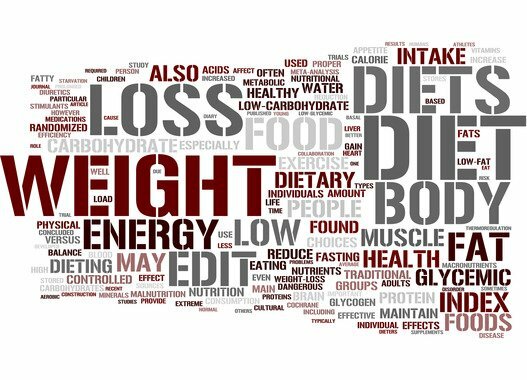 If you feel stuck and confused about weight loss and dieting in general then emplying the services of a personal trainer in Abu Dhabi who specialises in these areas will really help you get off to a great start. When you put in the hard work and see the results, you will look and feel great!